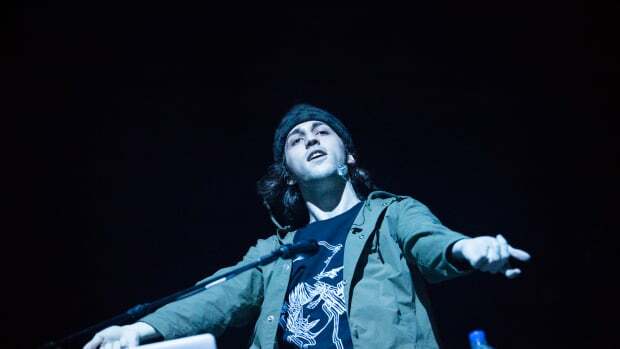 Porter Robinson wanted to make sure true fans get to see him perform as Virtual Self in Los Angeles. 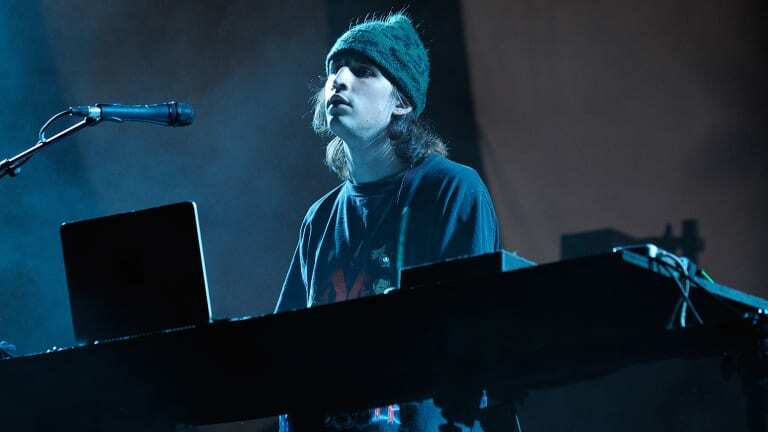 Porter Robinson recently announced three shows in Los Angeles as Virtual Self. 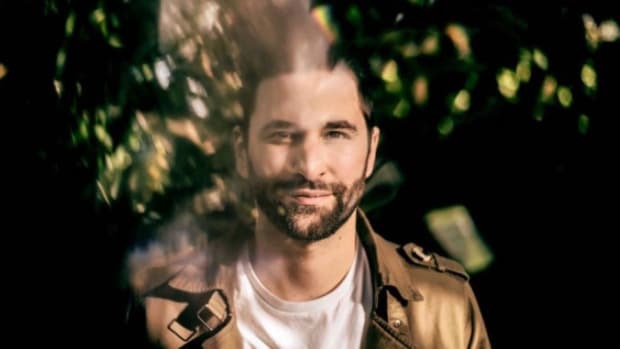 The Grammy-nominated producer sold out two shows at Shrine Expo Hall before adding a third show at a small warehouse, 1720. Anticipating the intimate small cap show to sell out instantly, Robinson bought 100 tickets himself and will be giving them away to fans. Artists have been combatting ticket scalpers since the beginning of the modern era. 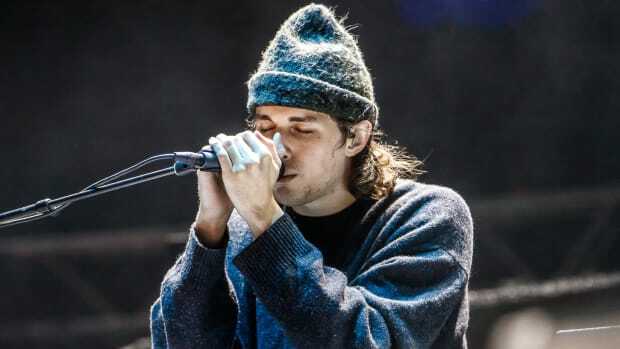 Porter took the uncertainty of his fans being able to secure tickets out of the equation by purchasing them himself. 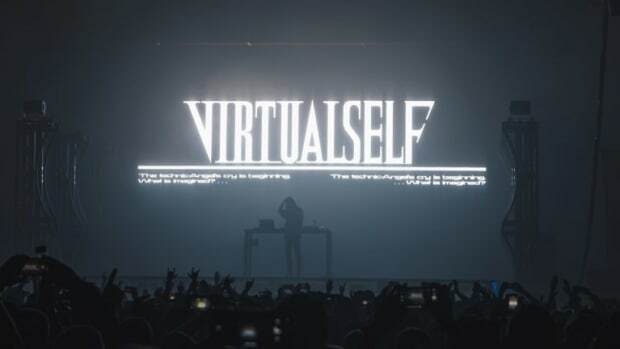 The warehouse only has a capacity of around 700, so those lucky fans will be fortunate enough to see Virtual Self in his most intimate setting yet. Taking to Twitter, Porter has encouraged his base to respond to his tweet and tag friends who would be interested in going to the show. The show at 1720 is on Friday, February 8th, just ahead of the Grammy Awards airing on the 10th. Virtual Self&apos;s single "Ghost Voices" is nominated. Porter Robinson will perform as Virtual Self the day before the Grammy Awards. 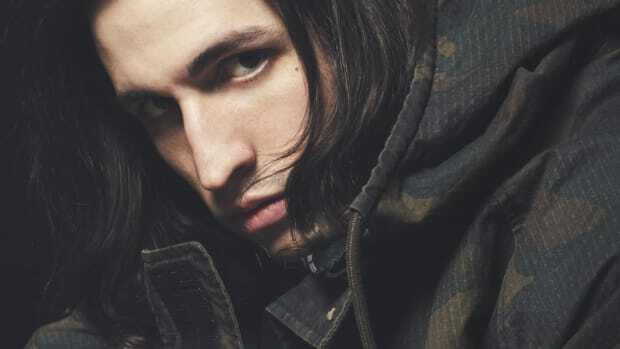 Porter Robinson gave an interview on Virtual Self at the Grammy's red carpet event.